A World War II veteran is on a mission to meet all 50 governors. Governor Jay Inslee became the 15th governor that Sidney Walton met Wednesday. OLYMPIA, Wash. — Sidney Walton has one regret in his 99 years and is trying to do something about it. 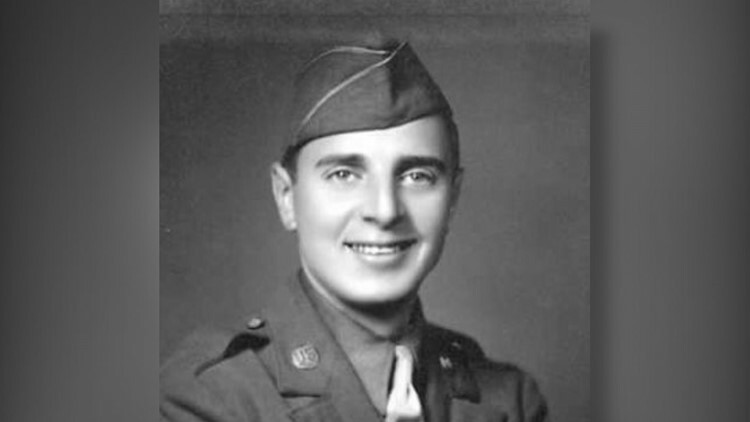 The World War II veteran never forgave himself for turning down a chance to meet Civil War veterans in New York City shortly after he volunteered for the Army in 1941. “I wish I could meet a Civil War veteran,” said Walton. His son Paul, who heard his father complain about that missed opportunity for years, came up with the idea for the “No Regrets Tour.” In April the Waltons started visiting state capitols with the hope to meet all 50 governors. The Waltons thought it would be a good way to raise awareness that World War II veterans are still out there and should be honored. Sidney Walton met Governor number 15, Washington’s Jay Inslee, Wednesday. “Is Washington state your favorite so far?” asked Inslee. “I think it is,” replied Walton. Paul Walton set up a website to help fundraise for the rest of the trip. They plan on celebrating his father’s 100th birthday at the White House in February.